NEW MIXTAPE: Marlon Souler "City Of 1050"
Slakah and D.O. connect again for the new Art of Fresh album, When The Night Comes In. 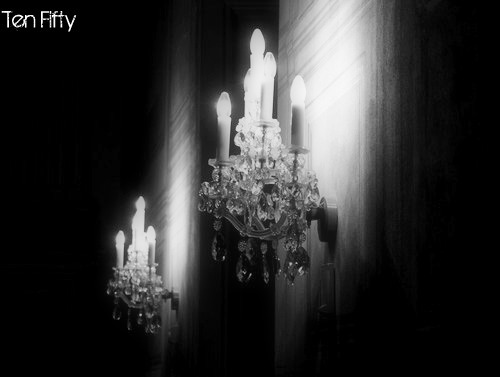 Download or stream that via the Bandcamp. 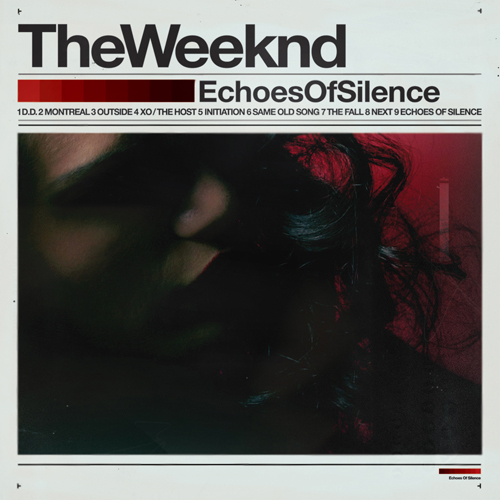 NEW ALBUM: The Weeknd "Echos Of Silence"
Promise drops visuals for “Against The Odds” feat. Jhene Aiko – off his latest album “The Awakening” out now on iTunes. Shouts to the kid for putting out a solid album – do not sleep on this project! And don’t forget to check the Perfeck Strangers (Promise/Dan-e-o) stuff too! 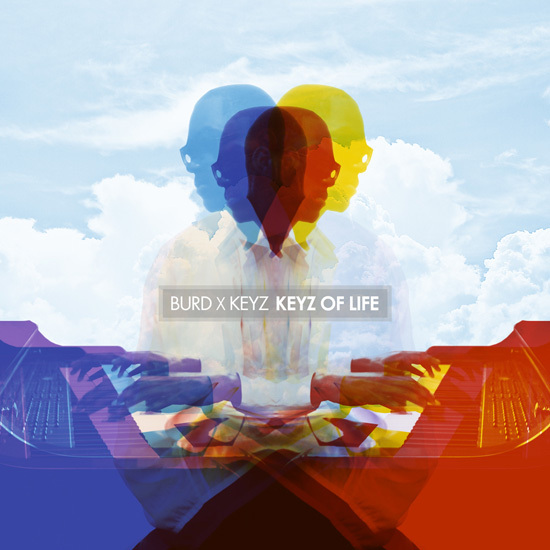 Don’t know what else to say here other than RIP Keyz. Peep the PDF that comes with the download for Burd‘s personal thank yous. 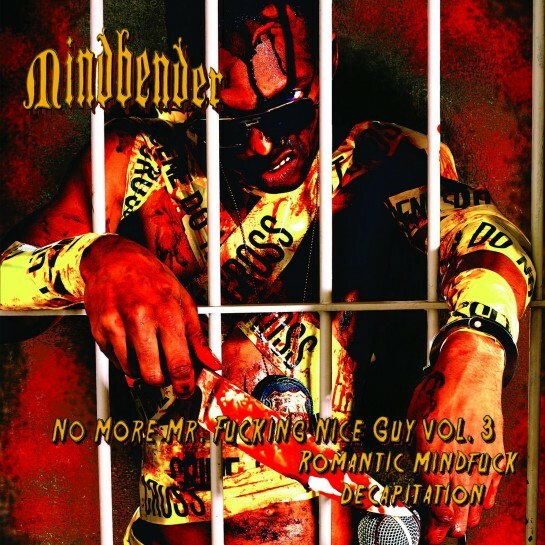 Back cover art under the hood (shouts to Getti). 01 produced by McCallaman, 05 produced by T-Minus & Burd & Keyz, 13 produced by T-Minus. 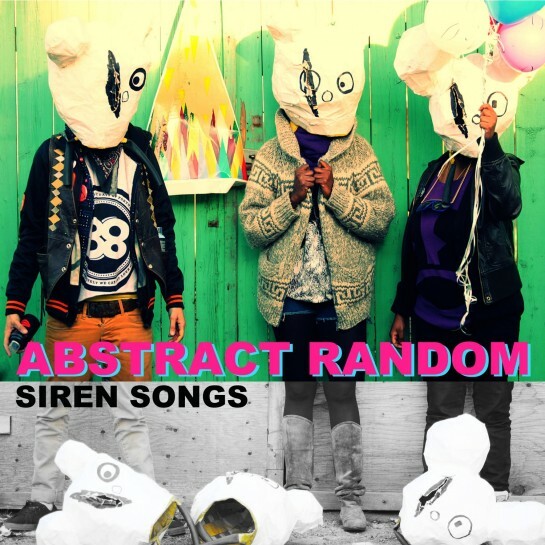 NEW ALBUM: Abstract Random "Siren Songs"
New music from Abstract Random with features from KJ, Brendan Philip and L.A., along with production from Marty McFligh and DJ Sean Sax. 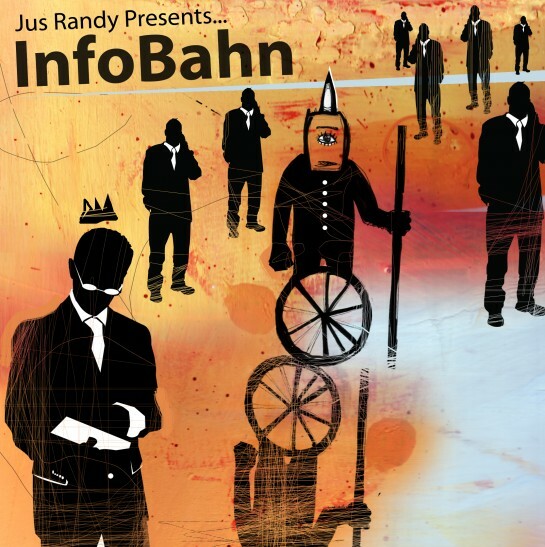 Jus Randy’s debut release as a soloist – “Infobahn” – is now available on iTunes. Check the links below to get caught up on the singles he’s dropped so far. 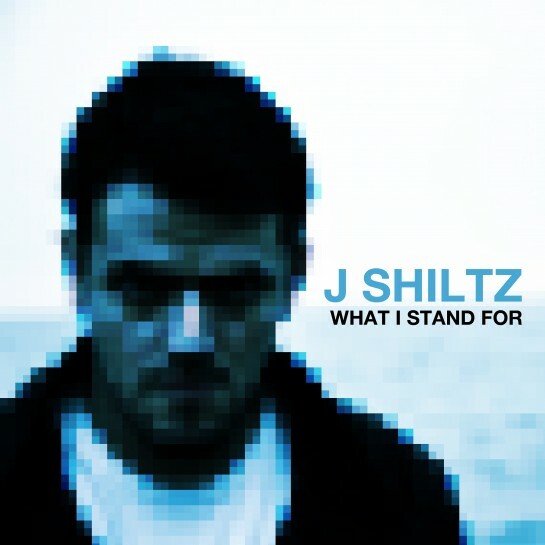 NEW ALBUM: J Shiltz "What I Stand For"
J Shiltz is a Sauga City/Toronto MC who for years has been perfecting his craft on the underground circuit. A long time in the making, his first solo offering is sure to be worth the wait. The album boasts production from Kev Brown, Rich Kidd, Lancecape, Smash Brovaz, and Philly’s own Twizzmatic and includes collaborations with Illa J, Frank Nitt, Monolith, SonReal, and more. What I Stand For is a manifestation and testament to the past, present, and future of Canadian hip-hop. Jus Randy’s debut release as a soloist – “Infobahn” – hits iTunes November 29th. Release party for the project’s going down November 28th at Rockwood (31 Mercer St.).